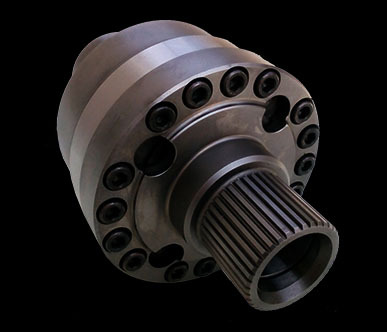 The Mitsubishi Evo Front Limited Slip Differential (LSD) is the strongest on the market today. 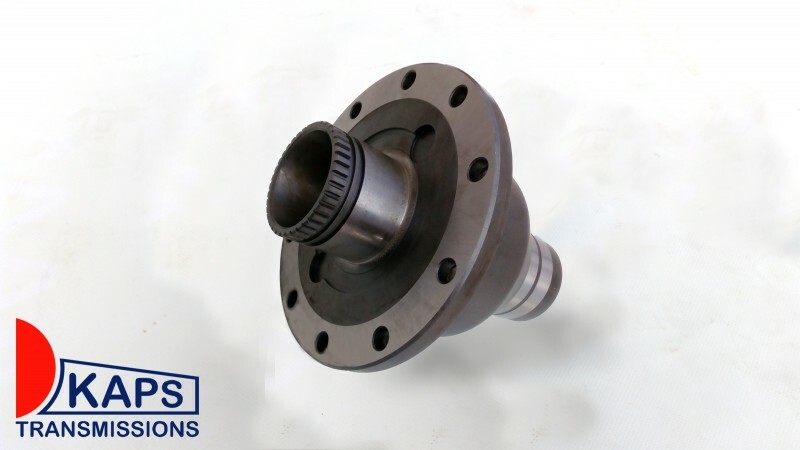 It is able to provide maximum traction in the most harshest conditions, transfer more power to the track, which translates to quicker acceleration! 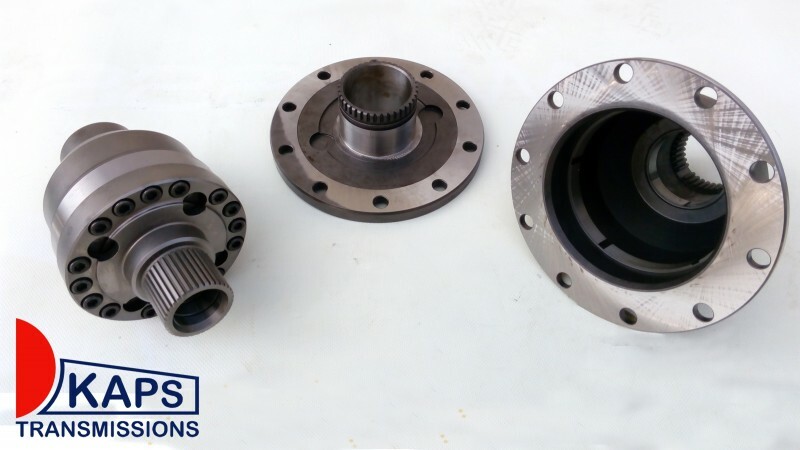 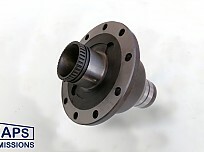 Unlike competitor products, the Mitsubishi LSD from KAPS Transmissions comes with the differential case. 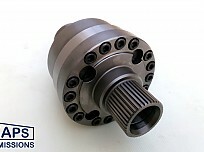 This is a common part that breaks inside the transfer case causing alot of damage to all parts. 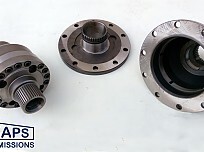 The differential fits directly into the transfer case without modification. 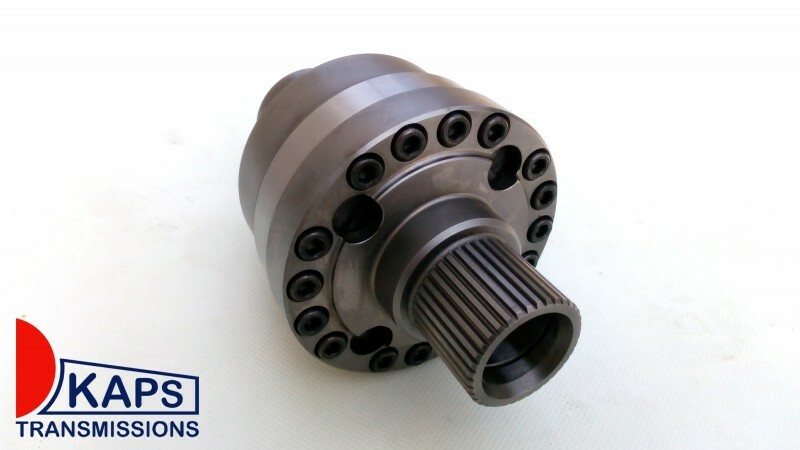 Unique to our differential is that all KAPS Transmissions spare parts can also be used as direct replacement in an original Ralliart LSD!